Palate: On the palate there is an unmistakable presence of aromas, such as soft textured pastries with a hint of praline –an experience of smoothness from start to finish. 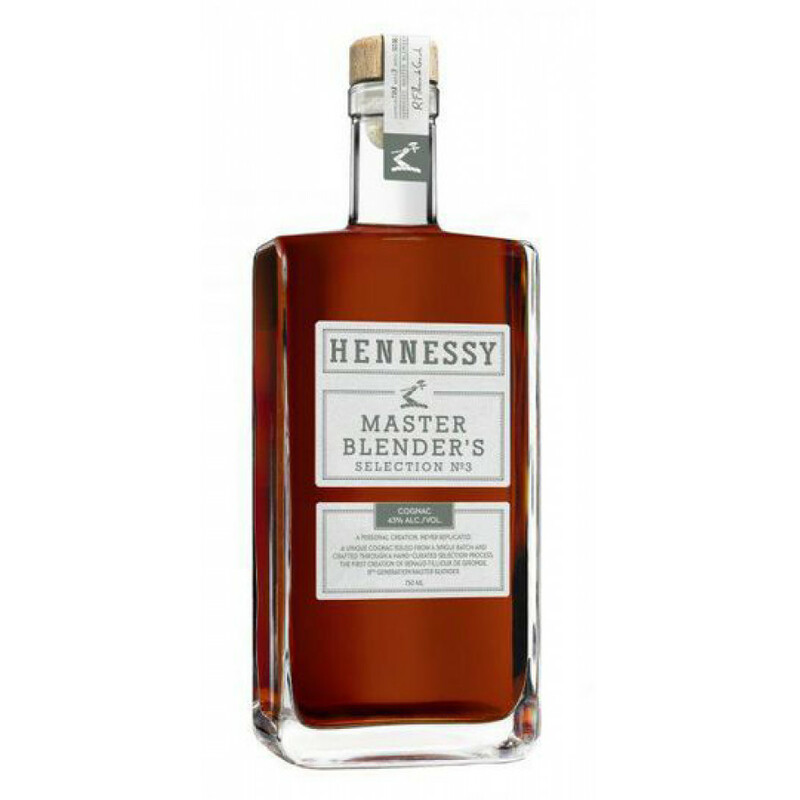 The Hennessy Master Blender’s Selection No 3 Cognac is the long awaited third iteration of this craft series by the Cognac giant. It’s the first blend created by the 8th generation cellar master, Renaud Fillioux de Gironde. Once again a strictly limited edition, it’s an XO blend of 20 unique eaux-de-vie. And by unique, we really mean it. Because these are Cognacs that have not, and will never be used in any other Hennessy blend. At 43% ABV, this is a very different Cognac to its predecessors (No 1 and No2). 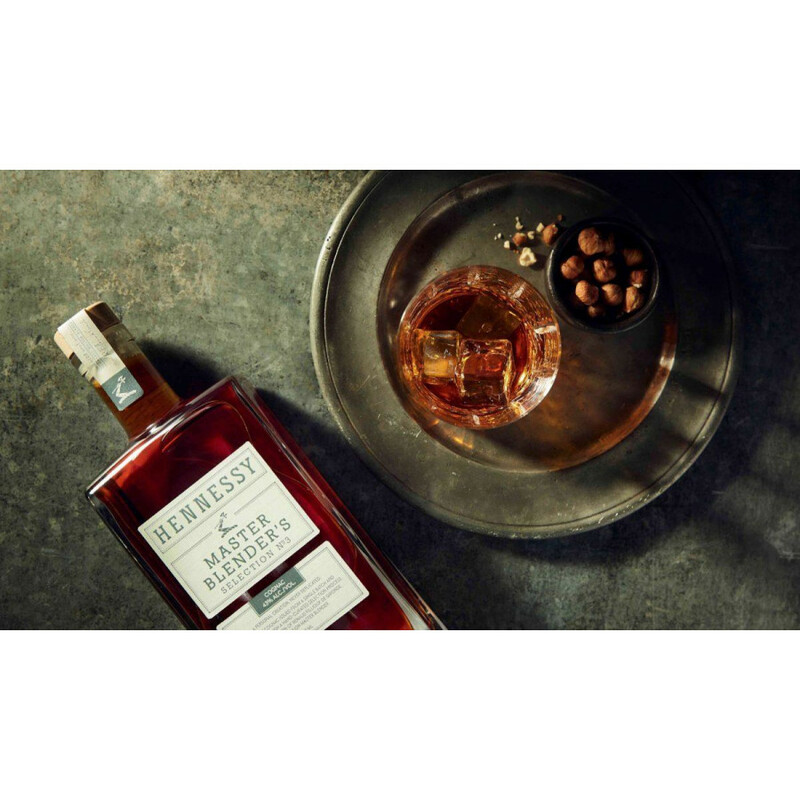 Exactly as Hennessy have promised, the delights that carry the name of ‘Master Blender’ are an artisan creation that have a unique taste profile, and are both affordable and much sought after. No 3 is presented in the immediately recognizable bottle of the series. Contemporary, with clean lines, it’s one that you’ll be proud to display on top of your liquor cabinet. This is a very versatile XO: Perfect to enjoy in the traditional manner (neat, or perhaps over ice) but also just at home in a cocktail or as a long drink. It’s your Cognac, after all. So enjoy it in any way you please. A great addition to any collection. Or the perfect present for anyone who enjoys the finer things in life.